We've been super lucky over the last few months to have frequently hosted the all-round-wonderwoman Jessica Ennis-Hill at The Chimney House... whether she's been dressed up to the nines with mum Alison, tottering in Louboutins for YOU Magazine, being filmed for BBC interviews or (our fave!) 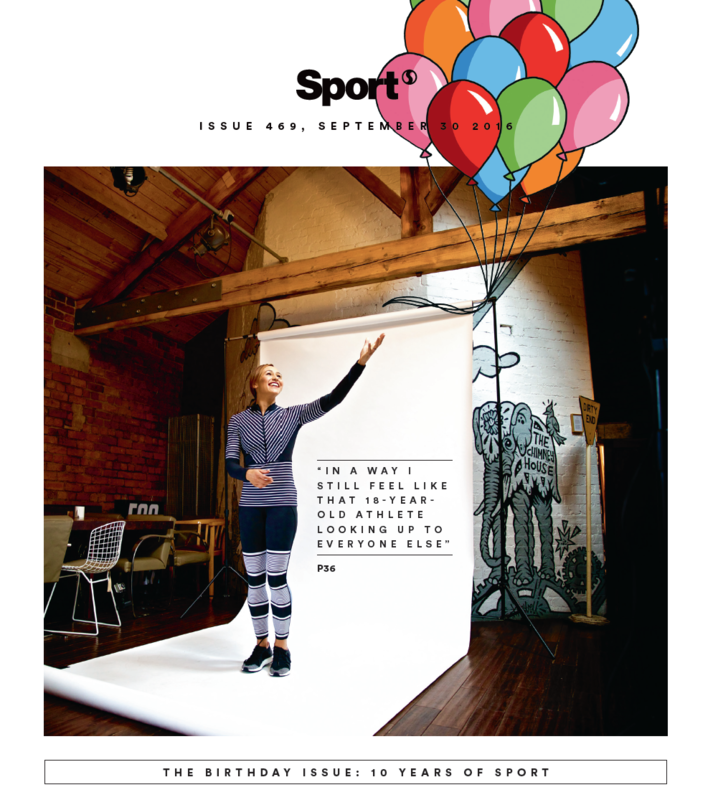 posing with pretend balloons in photoshoots for SPORT Magazine, Jess has been a total delight! We have the perfect Sheffield location for photography and filming, private and inspirational, our space transforms into the ideal Yorkshire studio. 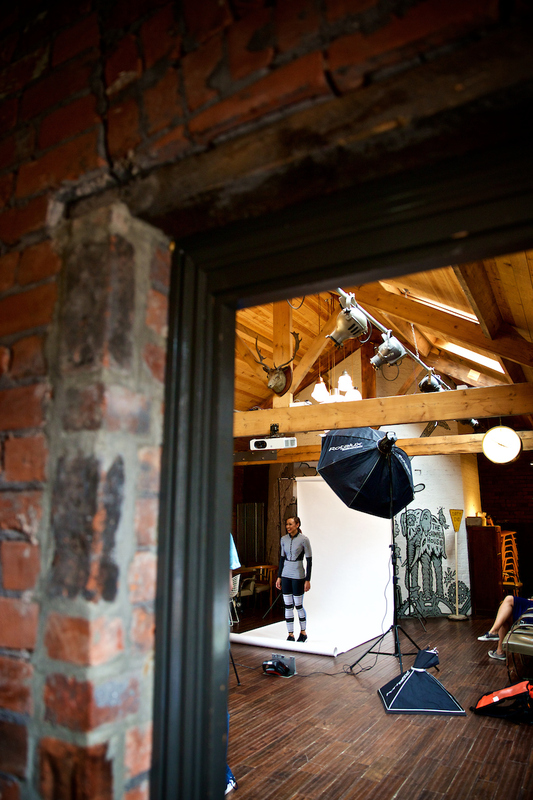 John Mahood from SPORT Magazine says "we booked the Chimney House for a photoshoot with Jessica Ennis-Hill. The main space was great, very easy to set up our backdrops and it offered nice backgrounds of its own. We used the smaller room for our interview and hair/make up space. The lunch provided was fantastic, probably the best I've had on any location." 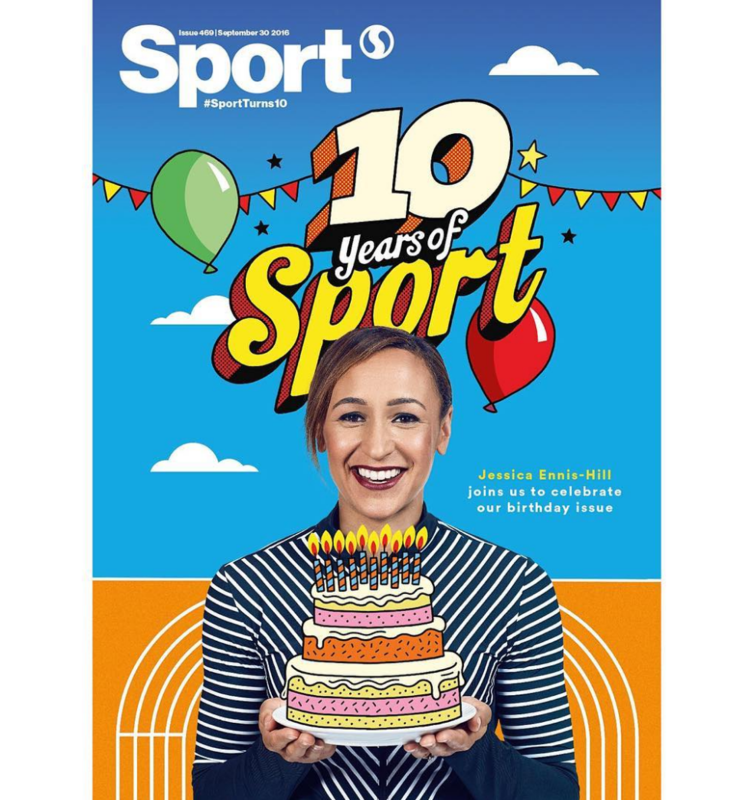 You can read Jess' full interview with SPORT Magazine here... check out the gorgeous silver medal cookies we had made for Jess from The Bake Lab below. SPORT Magazine said Sheffield is a "city that cherishes her. 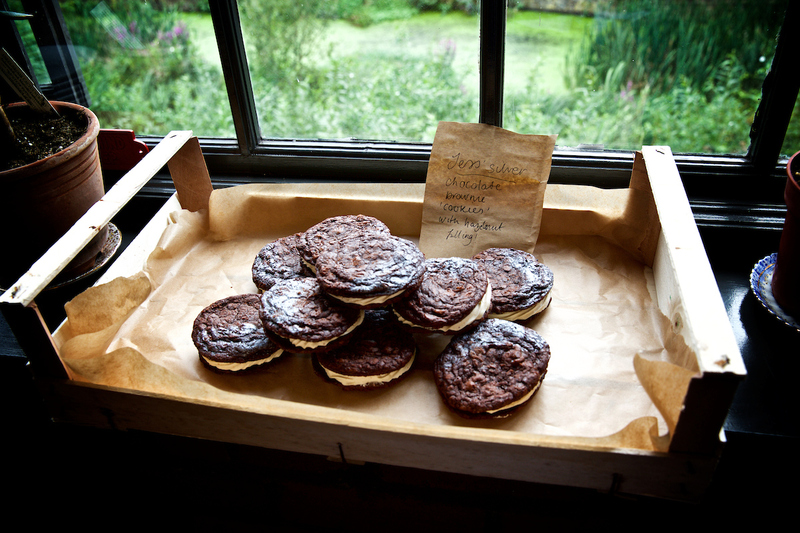 When the good folk at the Sheffield studio we have booked for our photoshoot learn who our subject will be, we arrive to find a tray of cookies labelled 'Jess’ silver medals'." We're totally honoured to have Jess here - what an inspiration she is!